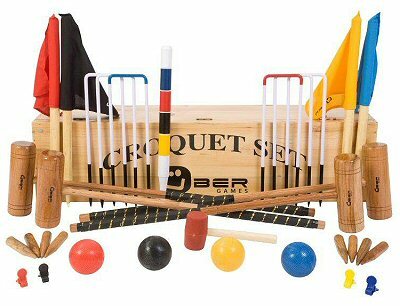 The Uber Games Pro Croquet Set is a great value good quality Full Size Croquet set with all the extras. It is a well crafted, durable set, constructed using strong materials. 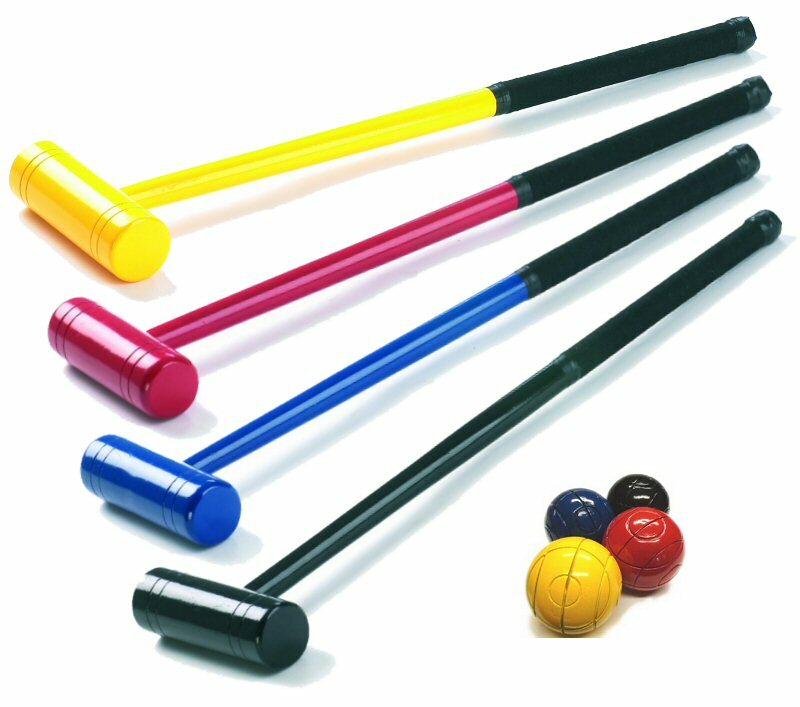 The set includes full size hardwood mallets with leather-bound handles, regulation size and weight balls, solid steel hoops, rubber head hoop mallet to protect hoops, corner flags, yard markers, croquet clips and a hardwood centre peg. The set can be purchased alone, or with various storage options (bags, wooden box etc). What we particularly like about this set is the the level of quality achieved at this price level. 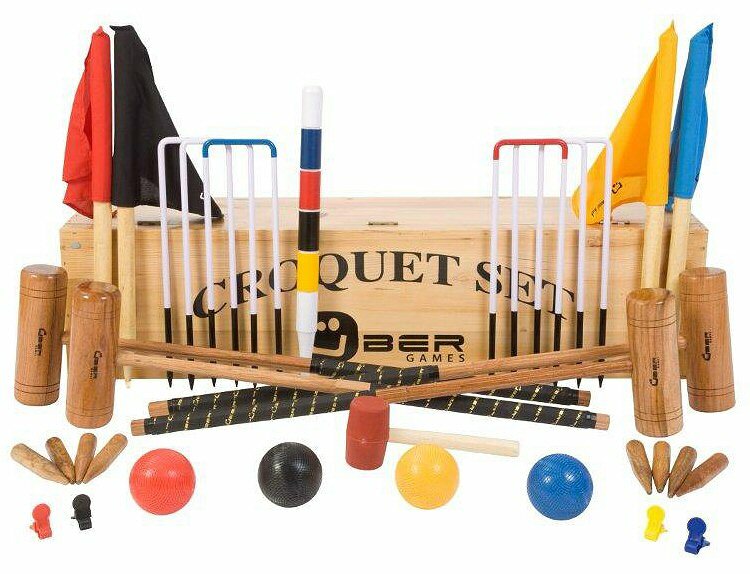 For many years there were two types of croquet set - good quality sets at a very high price, and poor quality sets at a lower price. Thankfully, this situation is changing as some really quite impressive sets at very good prices are becoming increasingly available, broadening the appeal of croquet. The Uber Games Pro set is a very good example of this. 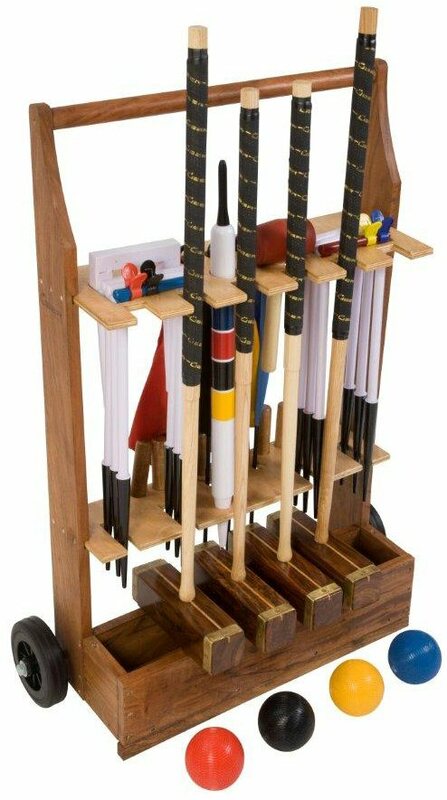 What this set does so well, is to put the quality where you need it most - in particular mallets and balls! Get these two right, and you'll have a great time playing croquet. The mallets supplied with the Pro set are full-size and have solid octagonal-section shafts, profiled so that they flex in just the way you would want them to. 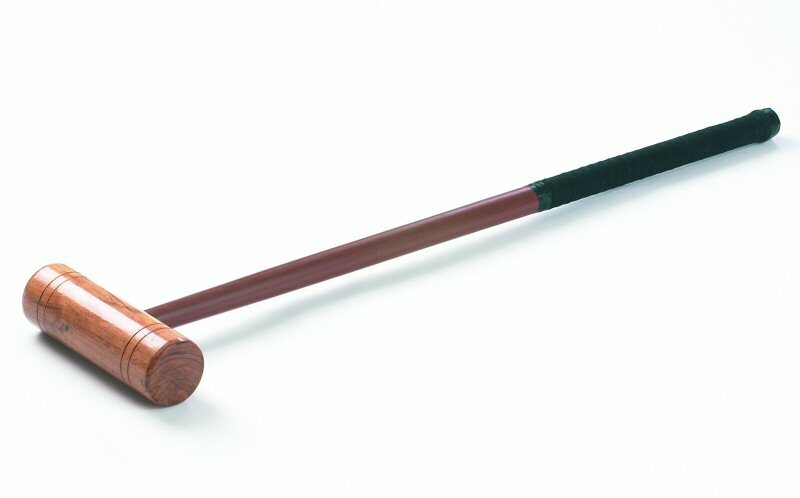 What we also like about the mallets is that the set (uniquely in our experience) contains 2 mallet lengths (38-inches and 34-inches). 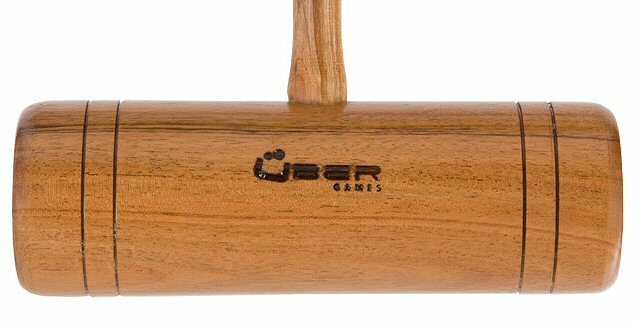 This enables players to select a mallet that best suits them. 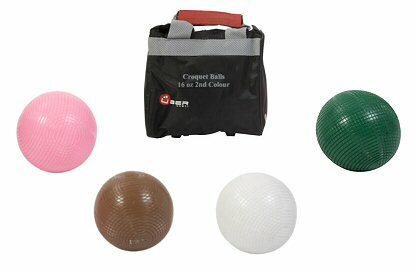 The balls are also very good - made from modern composite materials, they are long-lasting and regulation size and weight. 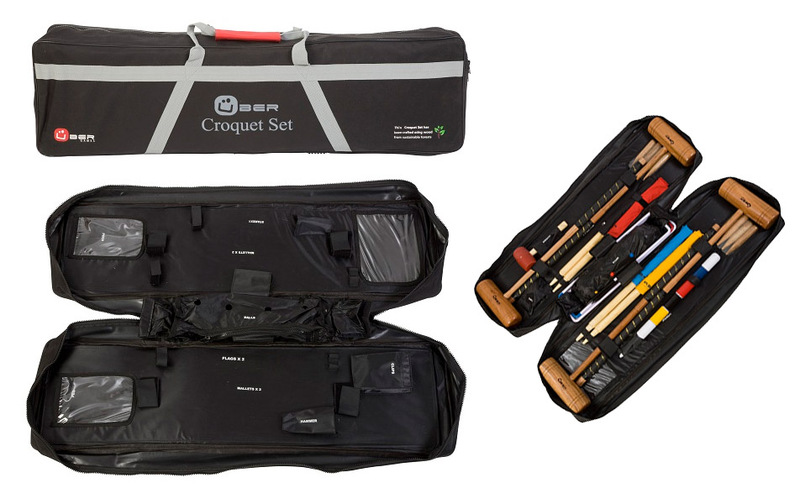 All in all, our Pro Croquet Set really is a very good buy.